The Wakefield Estate is very excited to invite our members and the wider community to an evening lecture by noted environmental educator David Sobel, senior faculty member in the Education Department and Director of the Center for Place-Based Education at Antioch University New England. William Wordsworth suggested that the natural world is "appareled with celestial light" in childhood, meaning that nature is perceived differently by children than by adults. David Sobel believes there is a critical period in middle childhood when children are biologically programmed to bond with the natural world. If this bonding occurs, it sets the individual on a path of environmental values and commitment. 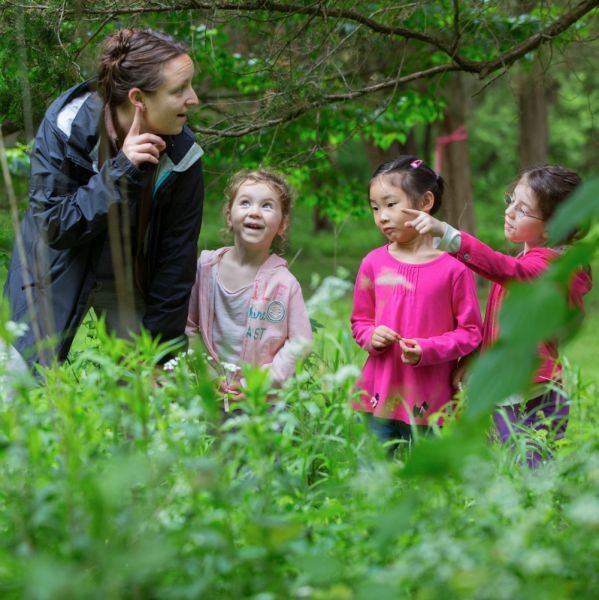 Parents and educators should take advantage of this openness in childhood and provide frequent opportunities for children to adventurously be at-one in nature. In this talk, Sobel will present a bit of provocative research, a dash of theory, a lot of parenting stories, and a look at how the parent/child/nature relationship changes from early childhood to early adulthood.